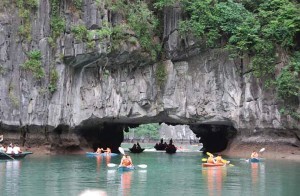 From vibrant waterways to tranquil beaches, discover the jewels of Southern Vietnam. Spend two nights in the Mekong Delta, seeing local ways of life and browsing colourful floating markets. 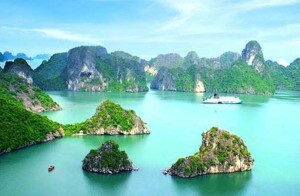 Then fly to Phu Quoc, spending the days relaxing on quiet beaches and soaking up the sun in Vietnam’s tropical paradise. Upon arrival to Ho Chi Minh City, our guide and driver will be waiting to provide transport to the hotel for check in. After checking in, the remainder of the day will be free at leisure. Begin the morning departing from the hustle and bustle of Ho Chi Minh. Transfer by vehicle (4 hours) into the Mekong Delta. Stop along the way for a quick café sua da (local coffee), before arriving in Can Tho. Can Tho is an independent municipality and a university city sitting at the confluence of three rivers in the heart of the delta. 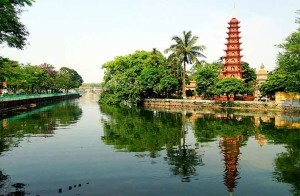 It is also the largest city in the Mekong Delta and the fourth largest in the country. 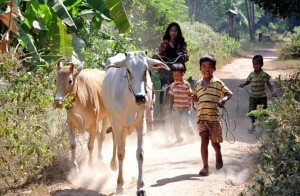 The Mekong Delta area was once part of the Khmer Kingdom, and today many ethnic Khmers still live here. In the afternoon, visit the Muniwangsyaram Pagoda, a typical Khmer Buddhist pagoda, and its local museum. 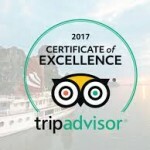 The museum provides some insight into the Mekong’s history as well as a 100-year old Vietnamese/French style house in Binh Thuy. This house was chosen as one of recording sites for the French film the ‘The Lover,’ based on the Marguerite Duras novel. After the tour, spend the rest of the evening free at leisure. Make an early start this morning to visit the colorful floating market of Cai Rang, which is in full swing by 07:00 (recommended early start for this day). Take a small boat and explore the waterways where vessels congregate with produce attached to a pole at the bow signifying what is for sale on each. During the early morning market hours, larger sized boats anchor and create lanes that smaller boats weave in and out of. The waterway becomes a maze of boats packed with mango, bananas, papaya, pineapple and other types of produce. Enjoy breakfast on board while cruising around the Floating Market. 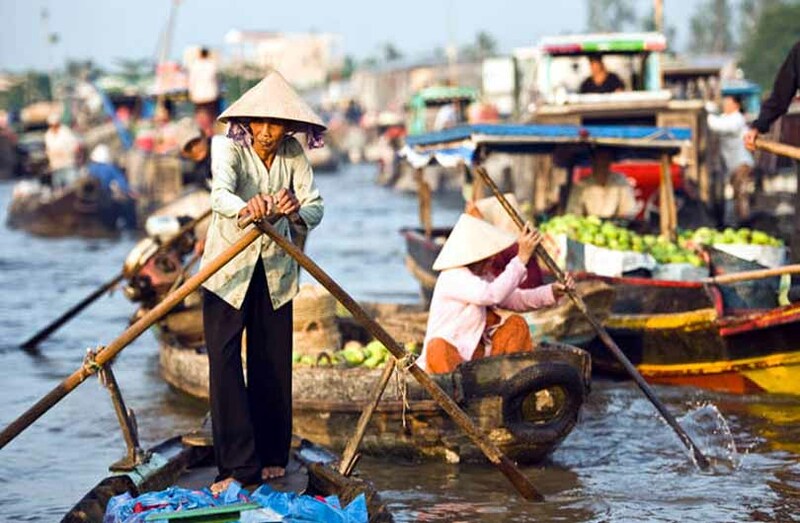 After the market visit, return to Can Tho by boat through the back canals and waterways, catching glimpses of the everyday life that takes place along the Delta’s waterways. Look for the ‘monkey bridges’: narrow, flimsy bamboo bridges that span the canals. This afternoon, spend time cycling around the quiet lanes and dirt paths of Can Tho. Biking is the perfect way to discover the countryside. The roads are flat and the sites are intriguing: cottage industries, small farms harvesting or planting rice, hidden temples and friendly locals who happily greet the boats. After the cycle, transfer to the hotel for the evening. In the late morning, transfer to Can Tho Airport for the flight to Phu Quoc. On arrival, the resort shuttle bus will be waiting to provide transport to resort. 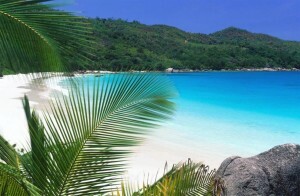 The island of Phu Quoc is one of Asia’s least developed beach destinations. The island’s clear waters, undiscovered beaches, forested interior and charming local character make for an ideal holiday escape. In general, dining and entertainment is confined to the resorts and, while the lack of infrastructure may frustrate some travelers, for many it’s one of Phu Quoc’s attractions. Activities in the area (optional extras): Phu Quoc is a snorkeling and diving paradise. Outlying islands and reefs make for fascinating exploration for either a half or full day trips. 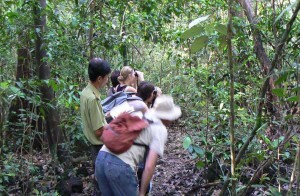 In the centre of the island are tropical forests, perfect for day hikes. Vietnam’s favorite ingredient Nuoc Mam (Fish Sauce) can be found here in abundance and a visit to a local factory is a must. The rest of the day is free to relax by the pool or on the beach. Spend the morning at leisure until check out. The resort shuttle bus will provide a transfer to the airport for the departing flight to Ho Chi Minh City.